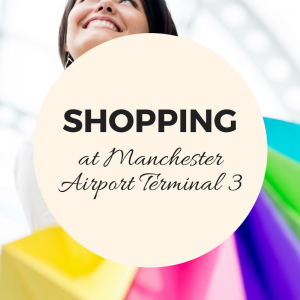 Although shopping at Manchester Airport Terminal 3 is a little less extensive than it is at the other terminals, there’s still plenty to keep you occupied before your flight! Most of the shops will be found After Security, unless otherwise stated. 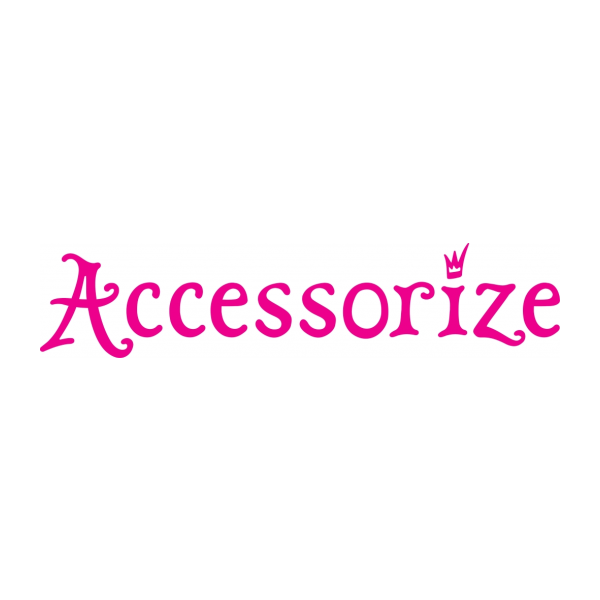 For a wide collection of modern fashion accessories to satisfy that last minute need for more holiday essentials, head to Accessorize! Head to Biza to find great prices on cosmetics, skincare, fashion accessories and of course your favourite alcoholic beverage. Drop into Boots for all of your last minute travel essentials. You can find a wide range of products across cosmetics, healthcare products and light refreshments. Browse through the all the latest electrical entertainment goods at Dixons, and even take advantage of the Collect on Return service. Browse the latest luggage and travel related products and accessories available from an array of big brand providers. Fancy treating yourself before your holiday? Head to Swatch to make the most of the wide range of innovative watches and stunning jewellery. WHSmith stocks a wide range of products, covering everything from the latest chart topping books, magazines, travel essentials and food.